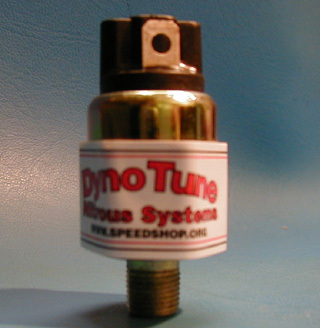 Replacement Pressure switch for use with our famous bottle warmer. It has 1/8" NPT threads and is adjustable from 550psi to 1250psi. Will typically hold pressure to 50PSI or better! It has has spade terminals for easy connections. You will need a Gauge adaptor if you plan on using this as an upgrade. Go check them out!